Industry heavyweights in their respective fields have recently been harnessing the power of the pen. President Barack Obama submitted a letter to the editor of the New York Times, for instance, and superstar DJ Laidback Luke published an op-ed in Billboardaddressing payola’s place in dance music. Payola is technically an illegal practice of record labels, where a bribe is exchanged for casting a product — track, album, concert, anything — in an artificially positive light. This is unavoidable in today’s era of primarily 360 deals, where labels profit from artists’ gigs, Laidback Luke laments. If rewarding customers’ Beatport purchases with money or gifts like headphones and tickets equates in a higher Beatport position for the artist, and therefore a more thriving career, labels are at a disadvantage to not engage in this behavior if everyone else is. Payola extends beyond income and chart positions, Luke explains, and can dictate gigs that an artist can or cannot play. Payola helps determine artists’ clout, which can be more influential than a dollar tag. In these discussions between agents, managers, and promoters, the upper hand unsurprisingly often goes to the player with the most recognizable names. Beatport charts, Facebook likes, DJ Mag Top 100 positions, and other factors are currency in these negotiations, which is why so much time, money and effort goes into boosting those numbers. With the boom of EDM and the festival industry, and the increased presence of corporate investment, promoters receive many offers that they can’t refuse, which explains the prevalence of so many virtually-identical festival lineups. With this many hurdles to keep this complicated numbers game in place, there is barely any room for organic demand to determine billing, or fans to encourage new artists enough to garner their booking. The build of the bubble of EDM, and speculation on its inevitable burst, has been making headlines recently, and not just in dance music media. 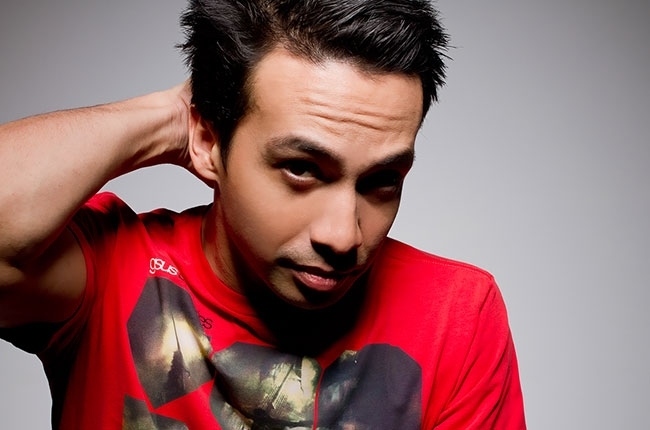 By explaining some back-end aspects of this bloated equation, Laidback Luke has opened the door for fans and industry folk alike to understand why this current balance is tenuous and to demand change. © 2019 DJ Vibe. All Rights Reserved.